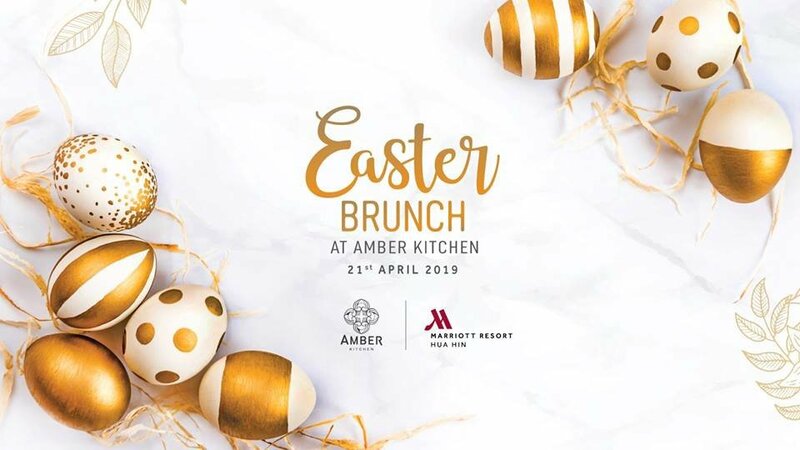 Gather your friends and family and celebrate Easter together at Amber Kitchen. On Easter Sunday, our chefs will prepare a wide selection of premium roasted meats, fresh seafood and international dishes, plus a live barbecue and many delicious desserts. Guests will be kept entertained with live music and a series of Easter-themed kids’ activities. It would be a good bargain in Manhattan, St Tropez or London City but for Thai costs, standards of living and operationnal expenses, it is plainly a rip off.